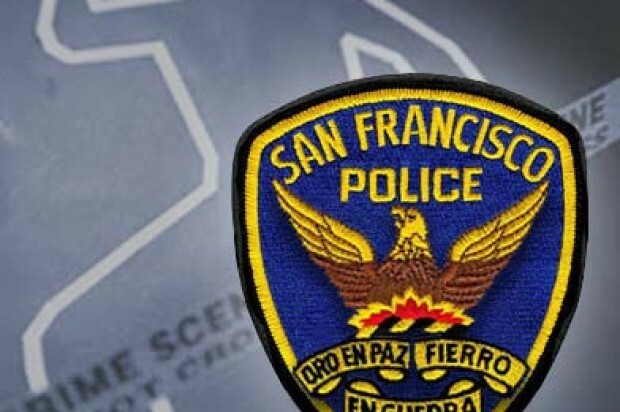 An elderly woman was badly beaten in San Francisco’s Laurel Heights neighborhood Wednesday afternoon after she tried to wake up a woman sleeping behind her building, police said today. 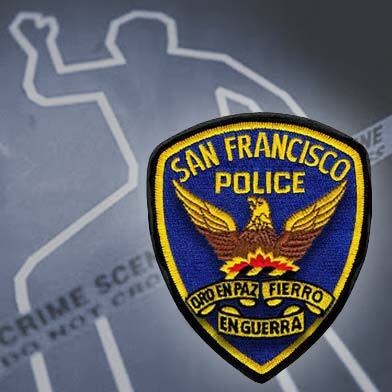 The victim, an 89-year-old woman who owns a building in the 3300 block of Geary Boulevard, went to wake up a 50-year-old woman sleeping behind the building around 4 p.m., according to police. When she shook the sleeping woman, the woman allegedly punched her multiple times in the head, knocking her to the ground, and then hit her head against the ground until passers-by intervened, police said. The suspect then went back to sleep and was taken into custody when officers came to the scene. Her name was not immediately available from police. The victim suffered head trauma and was taken to a hospital for treatment, but is expected to survive her injuries, police said.